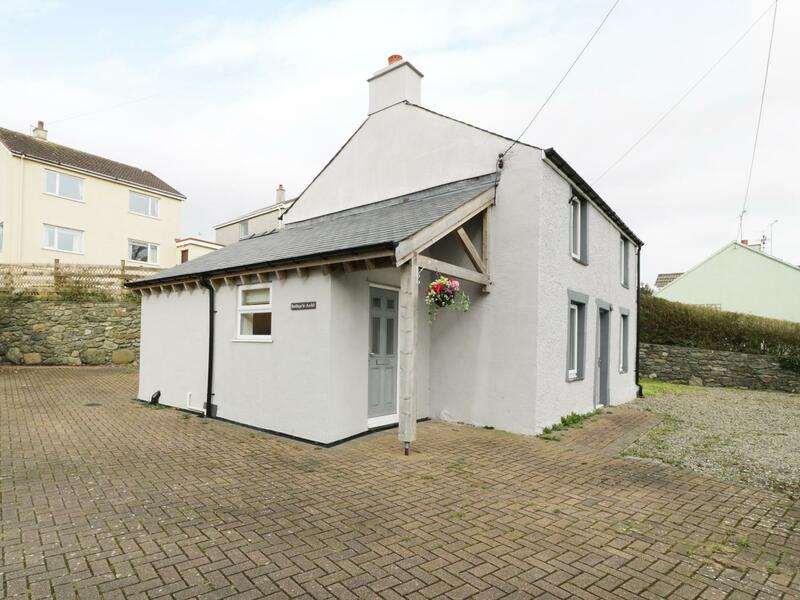 Menai Cottage is a comfortable self catering cottage in Brynsiencyn, a lovely holiday property suitable for two people in Isle of Anglesey. 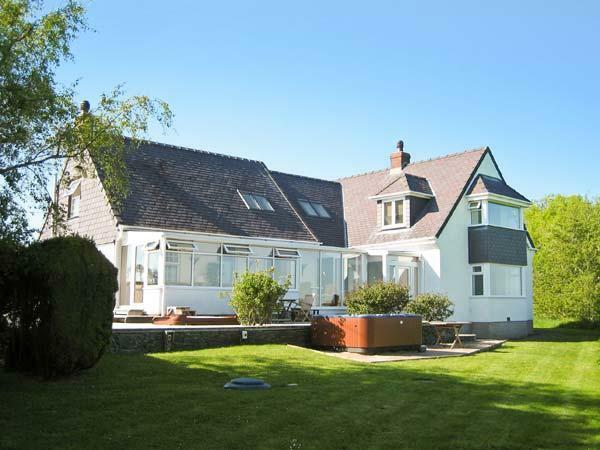 A pet friendly self catering cottage in Gaerwen, accommodates 6 individuals with 3 bedrooms. 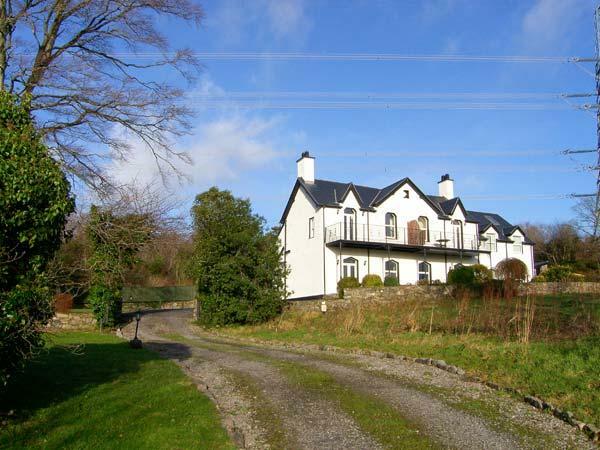 Great for taking your dog on holiday, also does not have Wifi and view photos and information here. 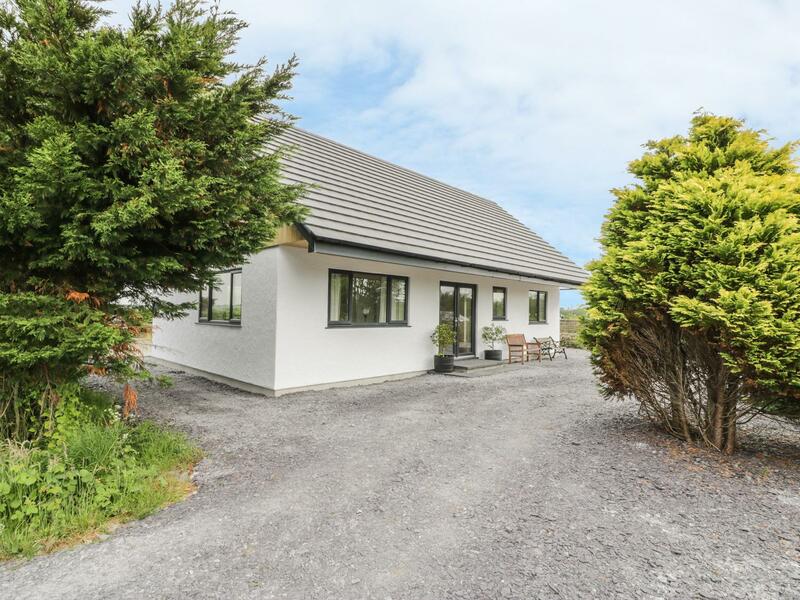 The Lodge House at Cresita is in a countryside location in Brynsiencyn, a restful self catering holiday home, in Isle Of Anglesey, great for peace and quiet. 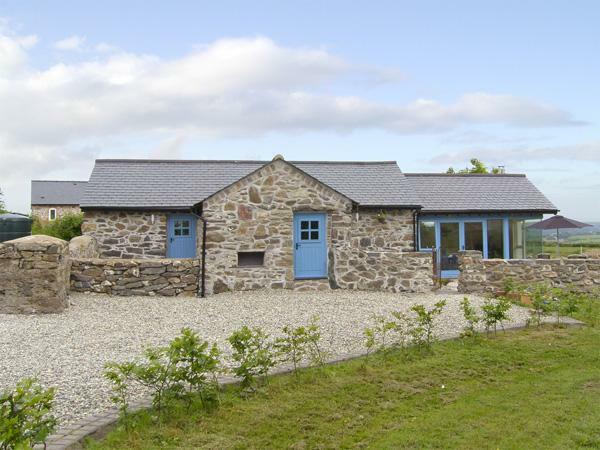 This rurally located holiday cottage in Brynsiencyn sleeps 4 with 2 bedrooms. 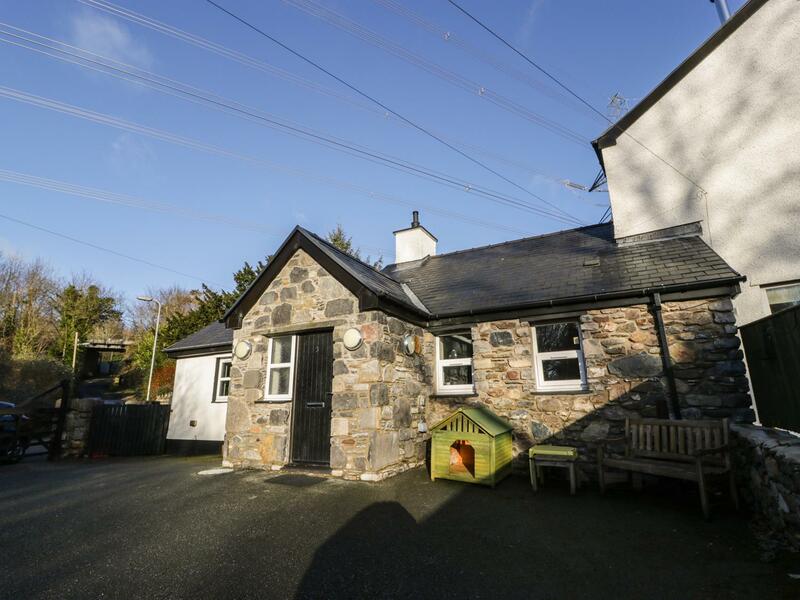 Tyn Y Giat in Brynsiencyn is a dog friendly self catering property in Isle of Anglesey, receives pets and welcomes 4 persons. 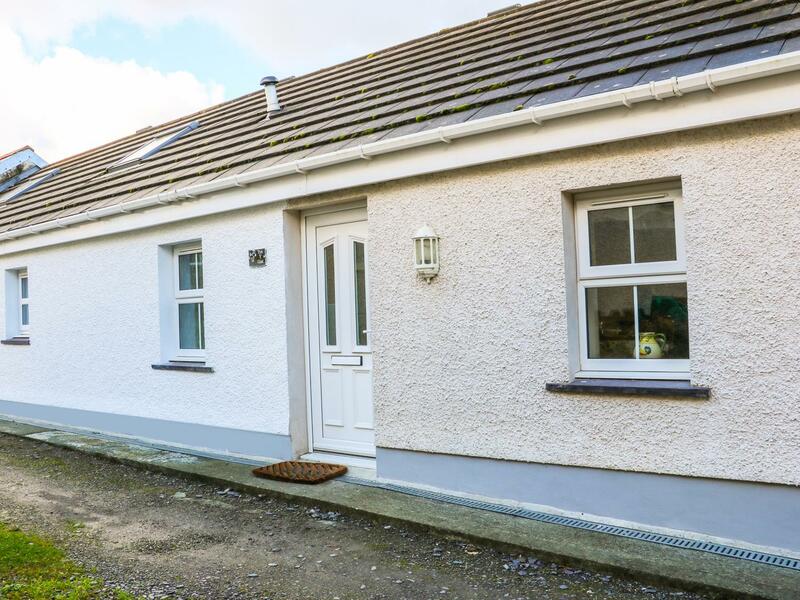 Having 2 bedrooms and 1 bathroom, also is non smoking and you can read particulars for this dogs welcome home in Brynsiencyn here. 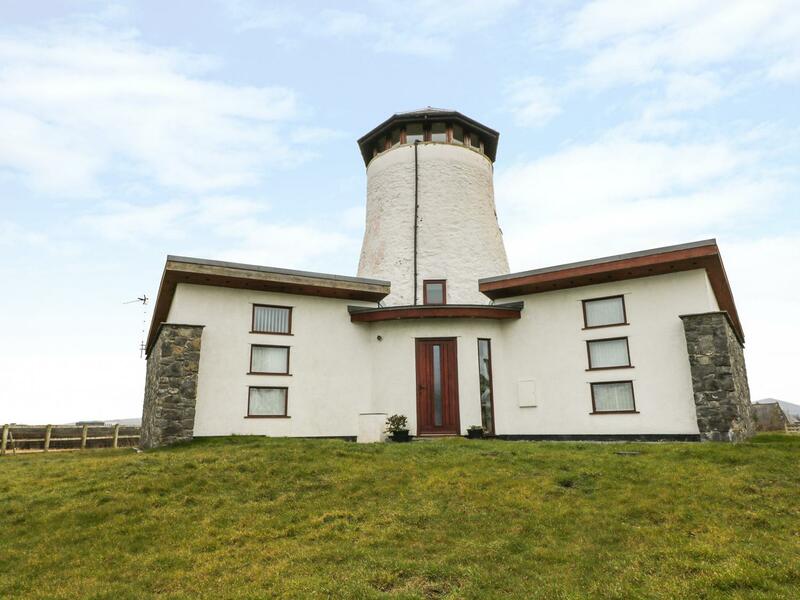 The Apartment at Y Felin is set in Dwyran and is a holiday cottage in Dwyran including 2 bedrooms, 2 bathrooms and does not allow dogs. 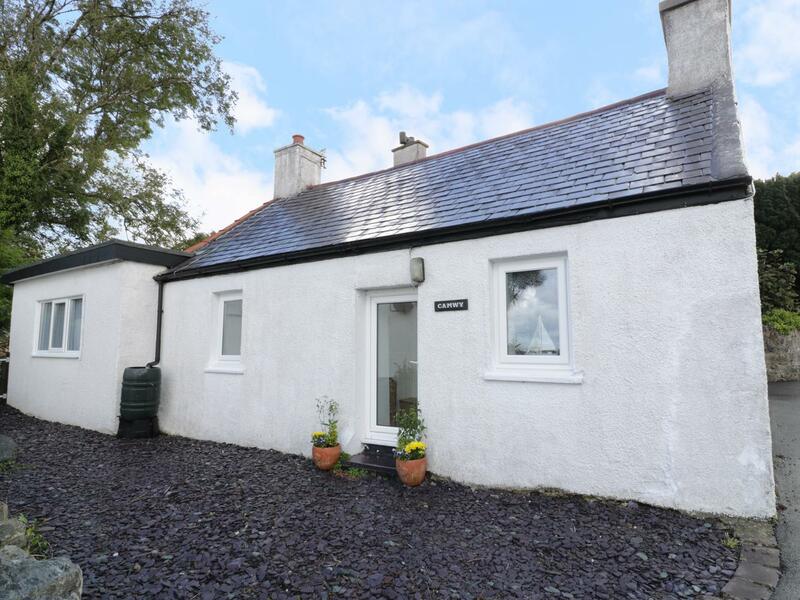 A pet friendly self catering cottage in Brynsiencyn, welcomes 3 persons with 2 bedrooms. 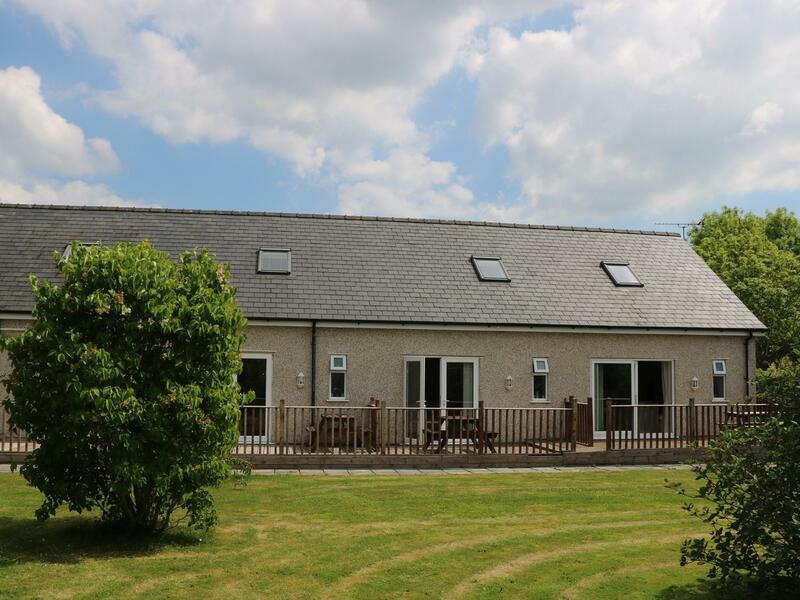 Good for a break with your pet, also offers broadband access and view photos and information here. 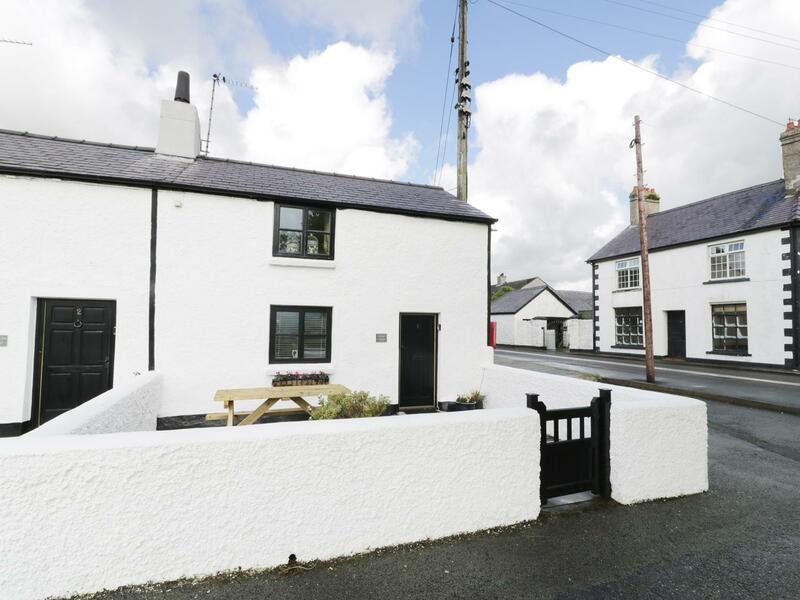 Reviews and images for this self catering cottage in Isle of Anglesey, Bwthyn yr Ardd is a 2 bedroomed cottage with 1 bathroom in Llandegfan.